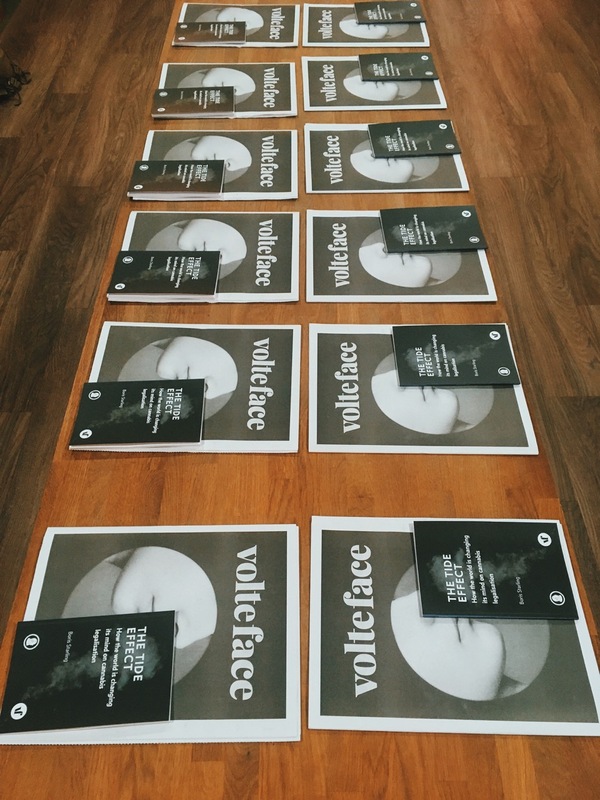 VolteFace was launched a year ago to change the public debate about drug policy in the UK. It had become stale. All over the world Governments are moving beyond failed policies of prohibition but here in the UK a fudging of the myriad issues of dealing with the supply and distribution of illicit drugs prevails with deleterious consequences. The chasm between the official rhetoric and the lived reality of so many is widening all the time. Whether it is in clubs, inside prisons, at music festivals or on our streets, drugs are everywhere yet we have no control or regulation of the supply of drugs, capricious policing of the criminality associated with illegal markets and variable levels of treatment for those who require help. 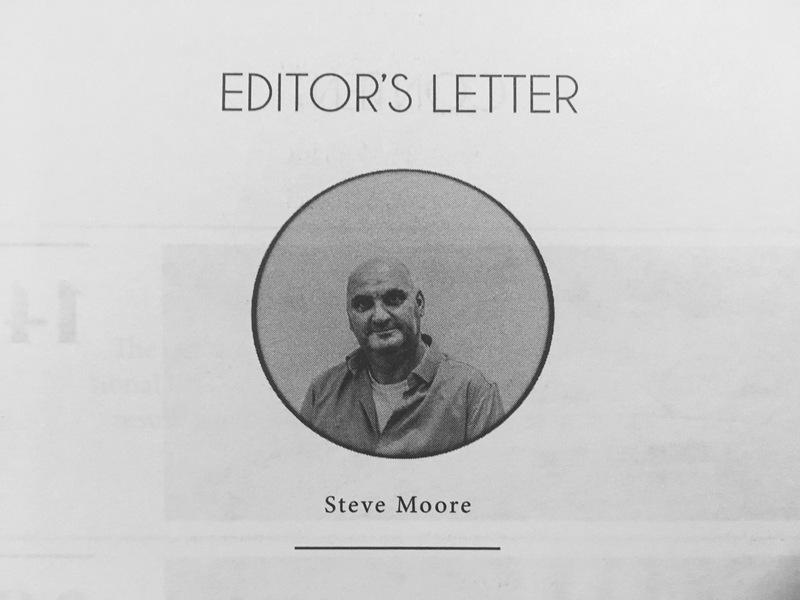 This state of affairs has led to a record number of drug deaths, the facilitation of a huge organised crime racket and to has left tens of thousands of parents anxious about their children’s drug use and not knowing where to turn for helpful advice. At the same time millions of Britons continue to love drugs and the emotional state they elicit. 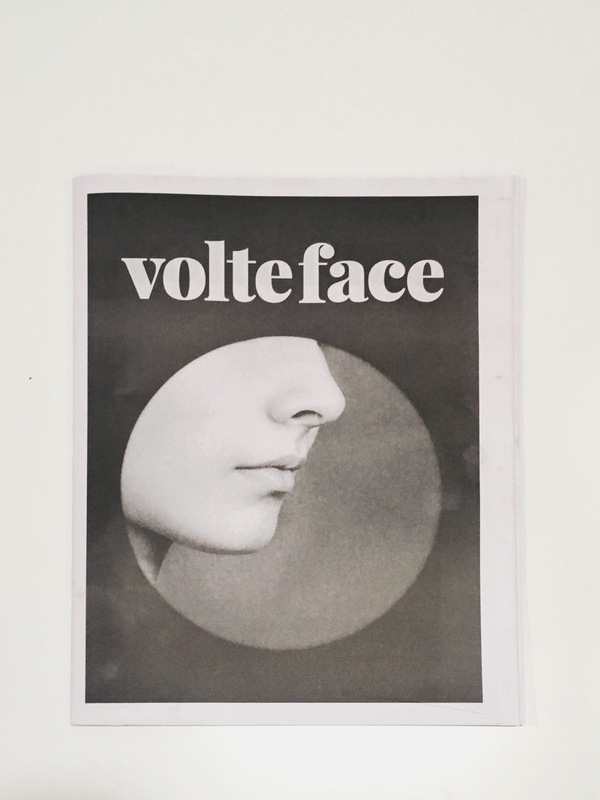 If VolteFace stands for anything it is this: we want to promote an honest and open public debate about our passion for drugs and how best to ensure that people who consume them can do so as safely as possible; that those who abuse their use get the help they need and that some of the most vulnerable people in society – our children and the poorest – are not exposed to the criminality that occupies the space left by under regulation and light touch law enforcement. For too long the poles in the drug debate have been characterised by people being seen as ‘hard’ or ‘soft’ on drugs. VolteFace is neither soft or hard on drugs. Instead, we are, and we will continue to strive to be, honest and intelligent about drugs. We won’t shirk the tough challenges that drug use generates, nor will we romanticise it, but we will be unflinching in our desire to formulate policies that promote individual well being and reduce societal harm. 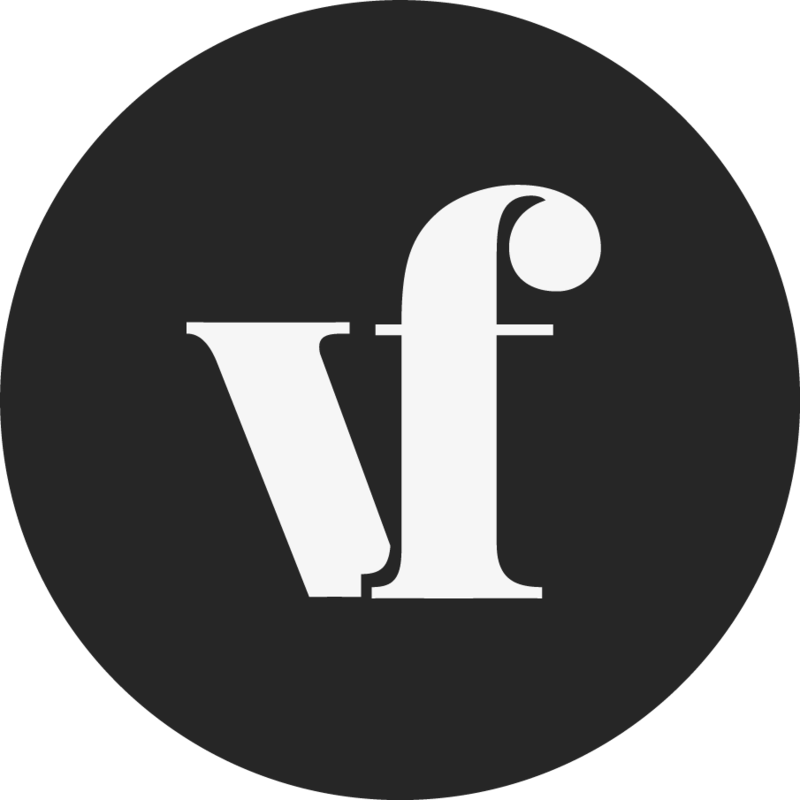 These are the VolteFace Voices.